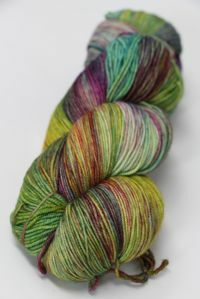 $18.15 OR LESS Fab Volume Discounts will apply to this item once your order reaches $50. 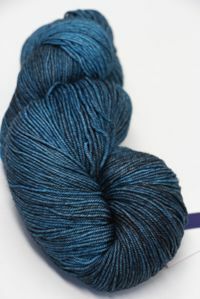 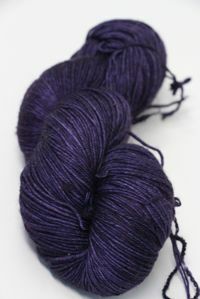 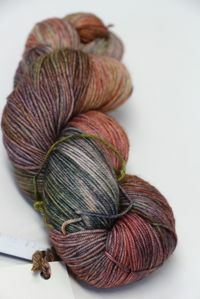 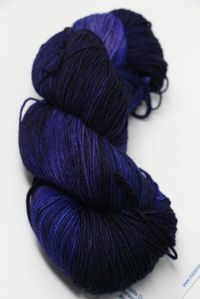 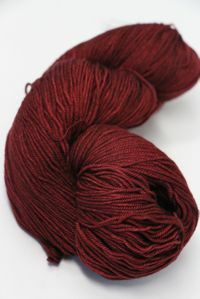 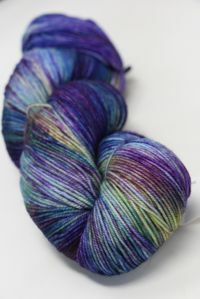 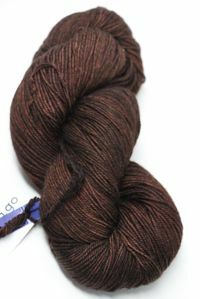 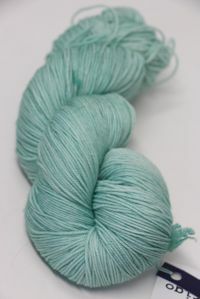 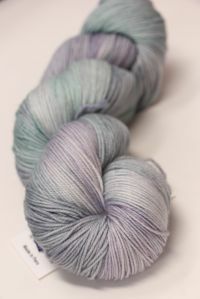 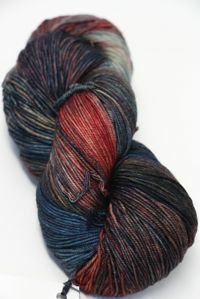 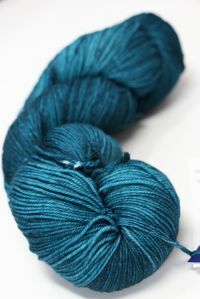 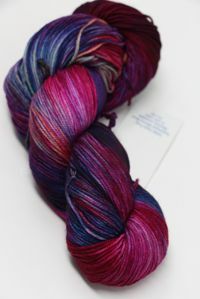 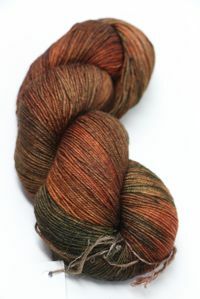 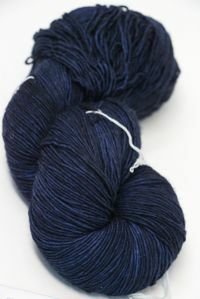 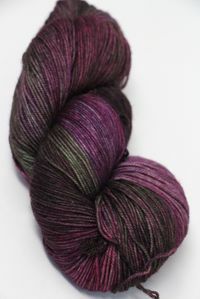 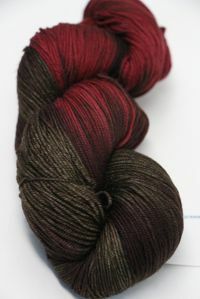 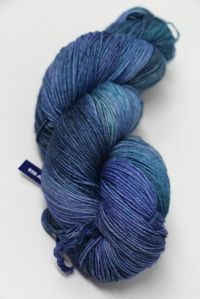 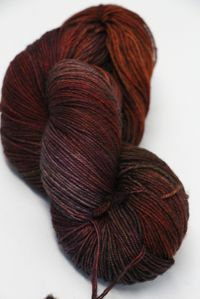 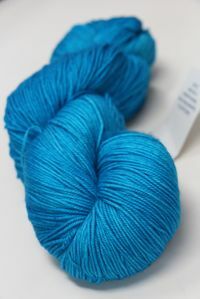 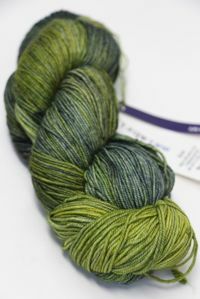 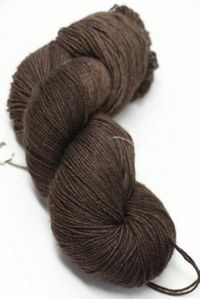 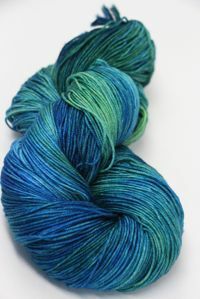 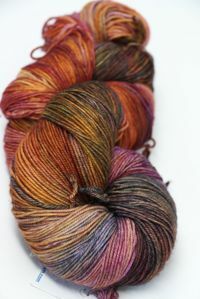 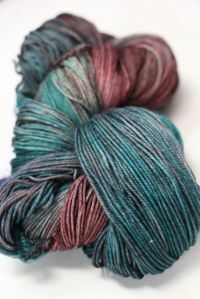 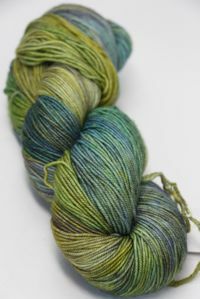 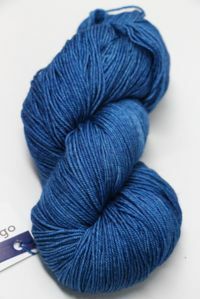 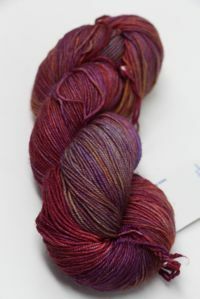 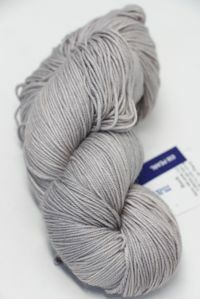 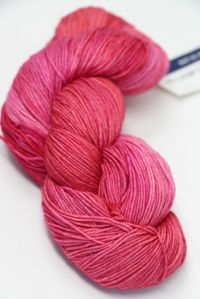 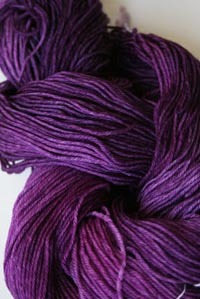 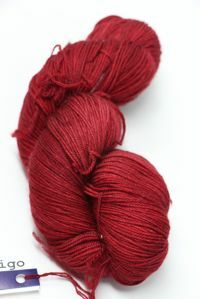 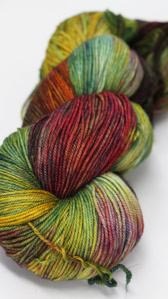 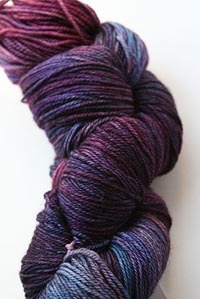 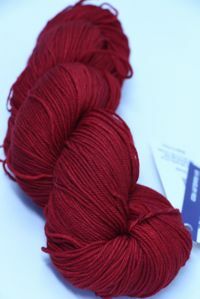 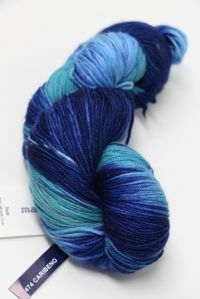 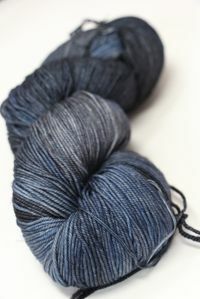 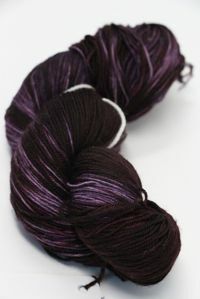 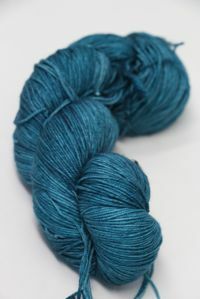 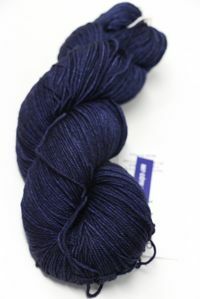 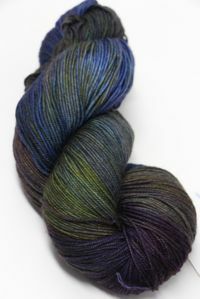 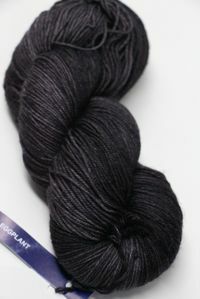 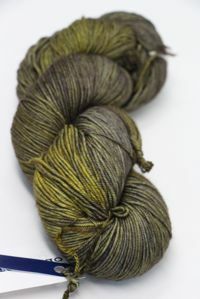 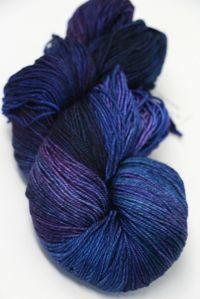 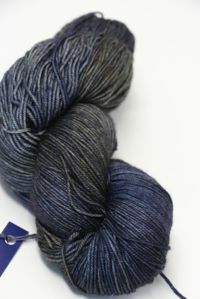 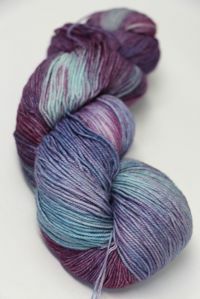 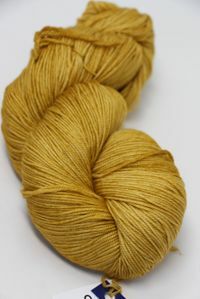 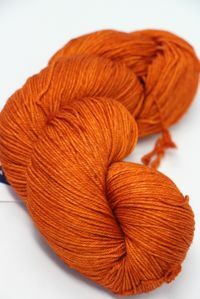 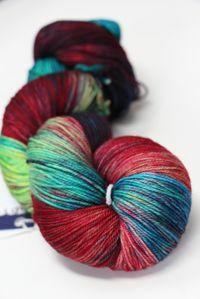 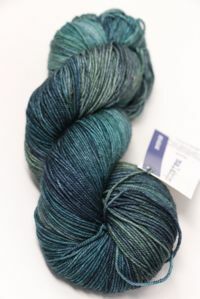 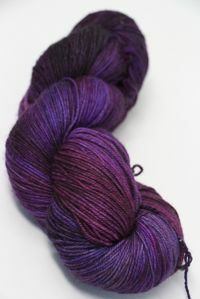 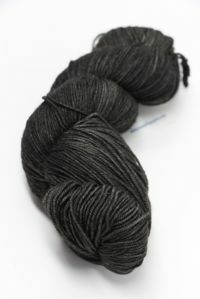 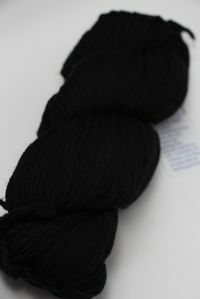 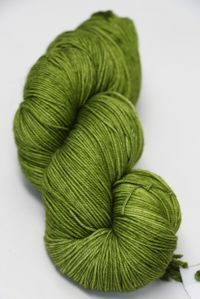 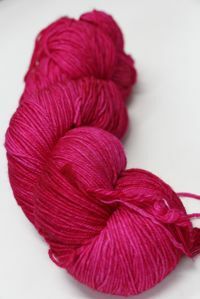 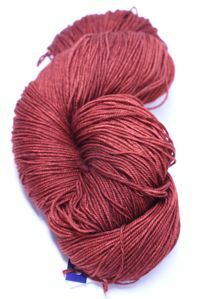 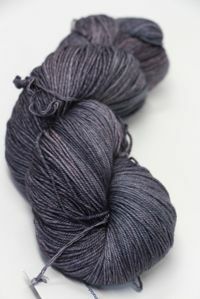 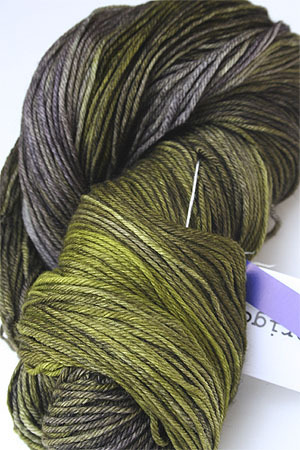 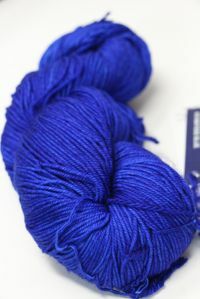 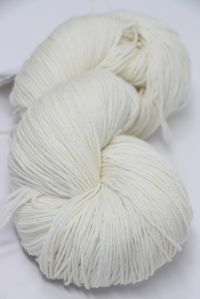 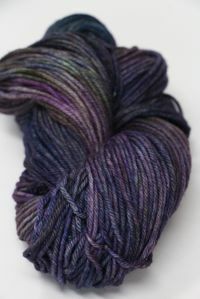 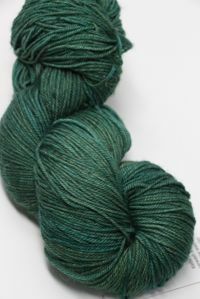 FREE SHIPPING on MALABRIGO Yarns! 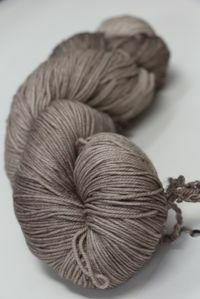 A soft, subtle, wet-sand taupe that has slight tonal variations!